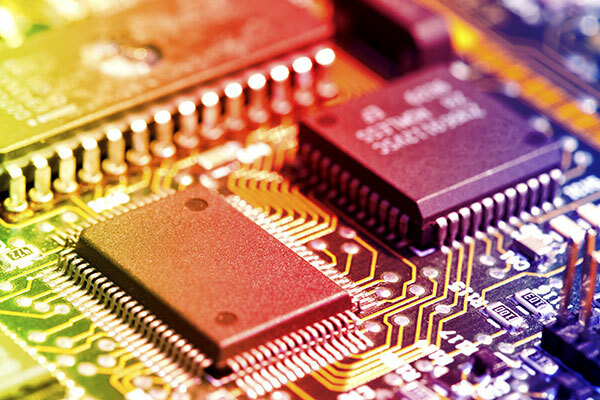 Universal Electronics, Inc. (UEI) has been providing contract electronics manufacturing services to Medical, Industrial-Commercial, Communication, and Security OEMs since 1980. UEI provides a full suite of manufacturing services with a focus on high mix, low-to-medium volume, complex PCBA's and full box builds. Our promise of being "Dedicated to Customer Satisfaction" carries a commitment to excellence along with an understanding that your business is key to ours. 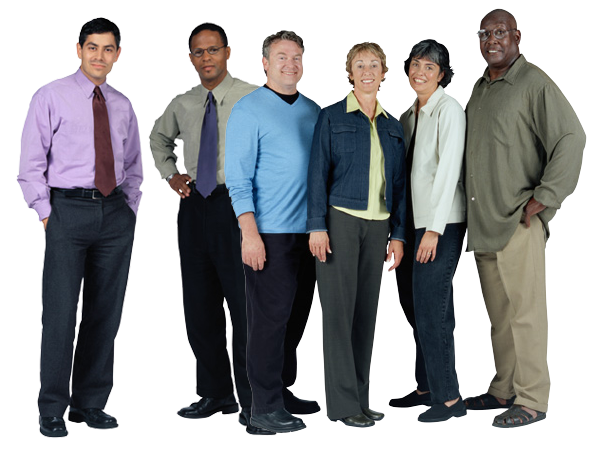 We're always looking for talented people to join the UEI Team! 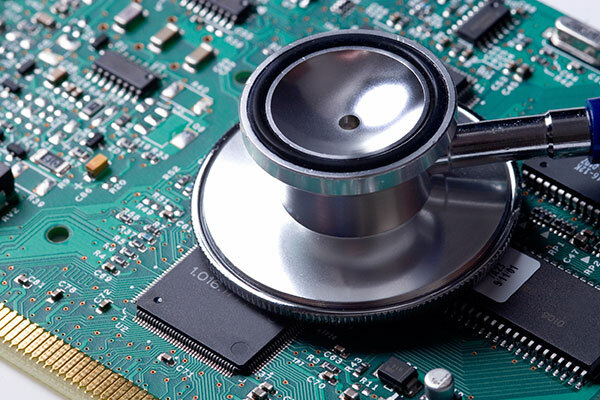 Universal Electronics, Inc. is a full-service contract manufacturer specializing in the manufacturing and support of complex electronic medical devices. 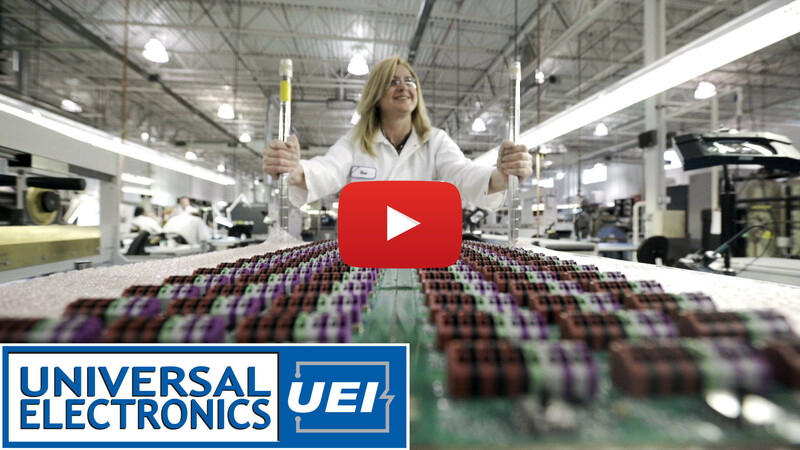 UEI has been a leader serving the Industrial/Commercial electronics manufacturing market since 1980. 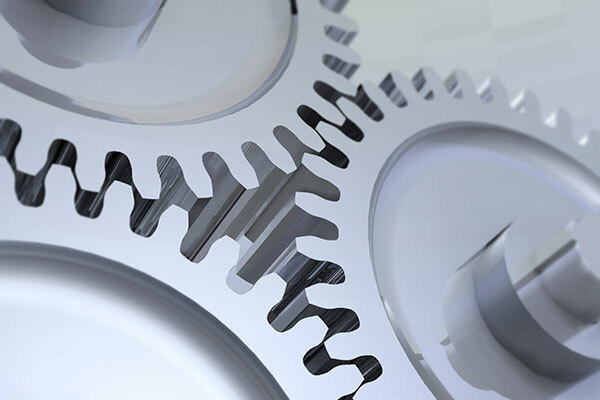 Universal Electronics is focused on providing full-service contract manufacturing services for world-class Communication OEM's. 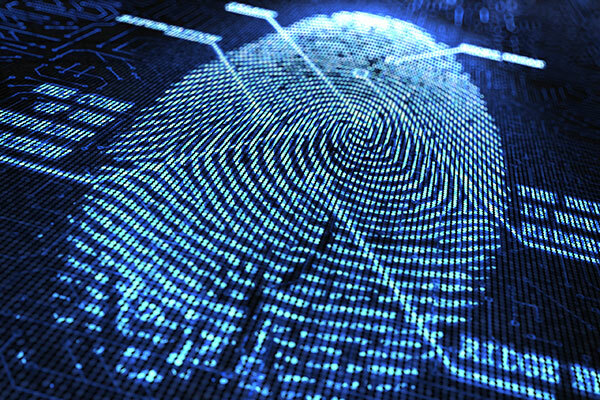 Since 1980, Universal Electronics, Inc. has provided high reliability full-service electronics contract manufacturing to the security, defense, and military industries.